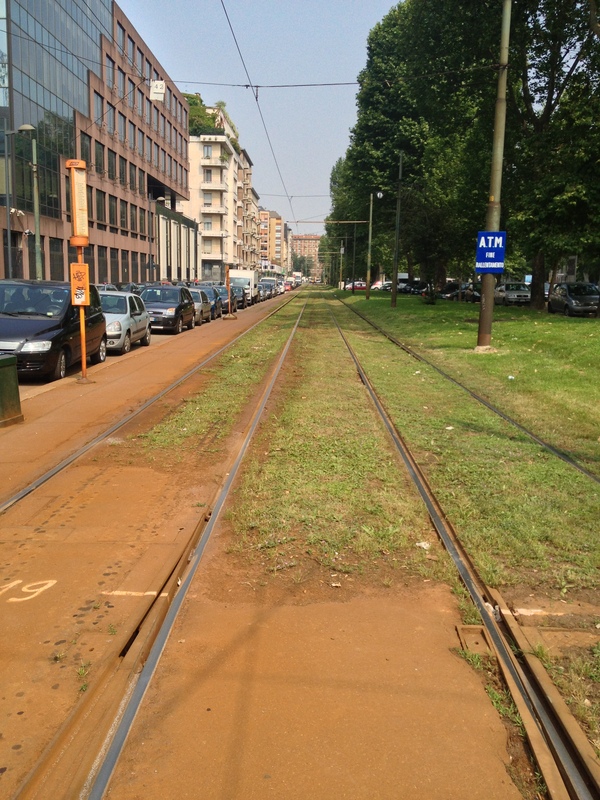 As promised a return visit to Milan was part of the second part of my week, the original visit was a few days before. In summary I remain underwhelmed. Would I go back for a holiday? Never. Would I enjoy a day back there maybe for work? Maybe. 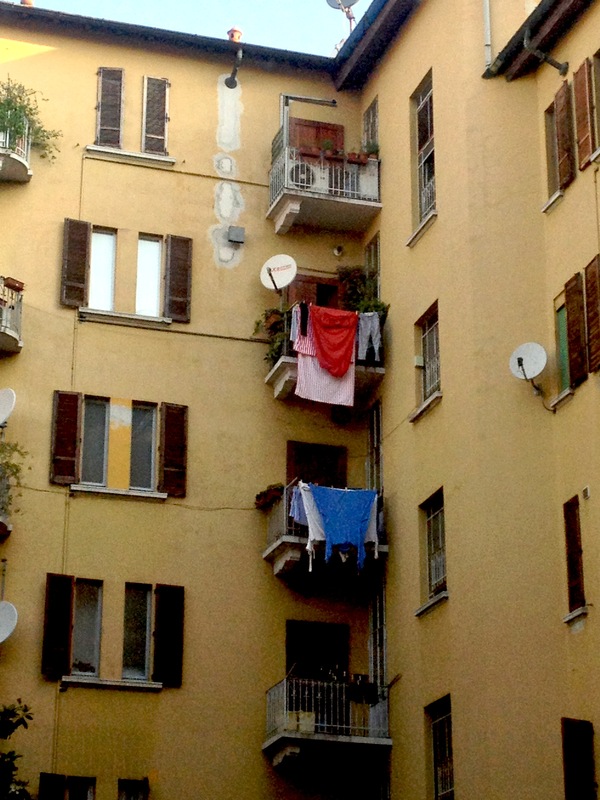 The meal aside I found nothing to inspire me in Milan. It seemed that every street was being dug up and walking is a supreme hazard as the one place where cars do not stop are pedestrian crossings. The city seemed grubby, dirty and I saw nothing worth photographing, other than maybe standing on the tram track. Cars seemed to have no rules, overtaking,undertaking, speeding, driving up/down one way streets, rarely stopping at pedestrian crossings, just frankly it all looked dangerous. Milan can be added to my list of places that I will not be driving in, ever. 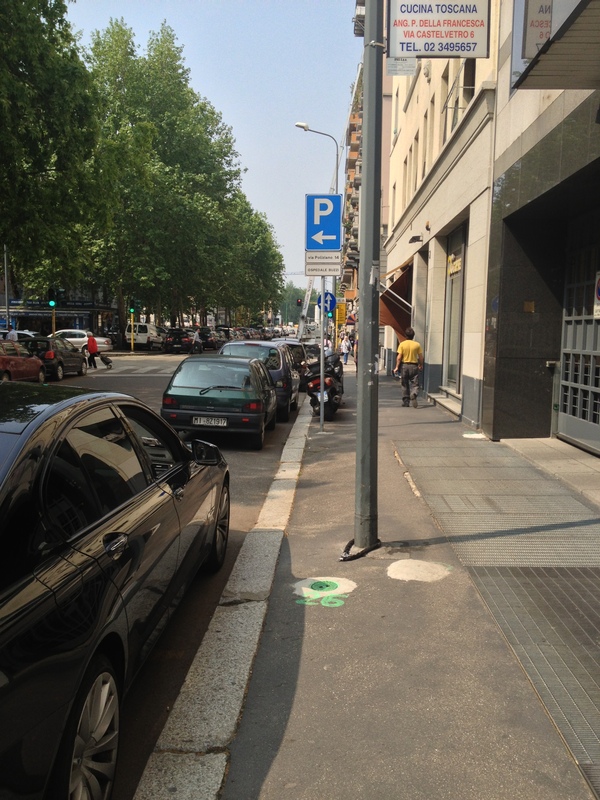 Signs are almost absent and even somewhere like the Milan Convention Centre was not signposted. Roads all seemed designed to confuse. Cars parked at all angles in all places. If there were happy smiling faces then maybe I missed them.